After interesting (but not exciting) visits to their local faires and parks, Chris and Joel sit down for a chat about Apple products. They also dig into a discussion about confidence rebuilding and the importance of being social about business. And don’t panic, this is the correct episode number. 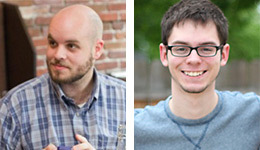 Chris is back from WordCamp Chicago, so it’s time to record a new podcast. 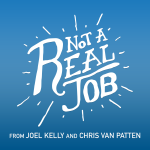 Things haven’t changed a whole lot for Chris or Joel since last episode, but they do dig into some real talk about hiring. Are you ready to be a manager? This week the kingly content for your ears comes from Chris, who is contemplating cutbacks. Everyone makes mistakes in life, and it’s no different in business. But the best thing to do is acknowledge them and learn from them. Chris and Joel do one of those pre-show things… a trailer? Foreplay? You know, the talking before the show. 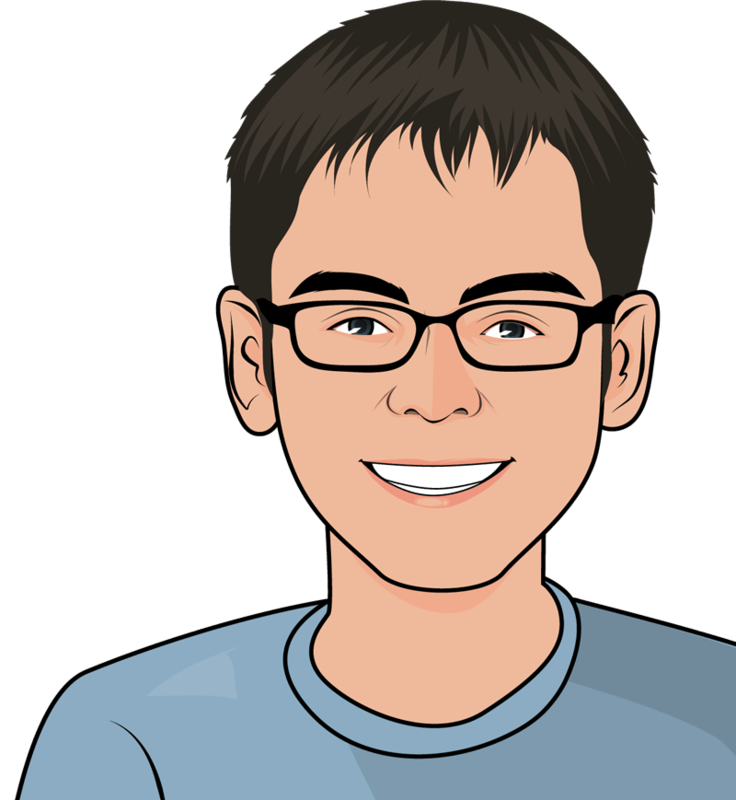 Joel also interviews Chris about Gutenberg, the new WordPress editor that is currently in development. 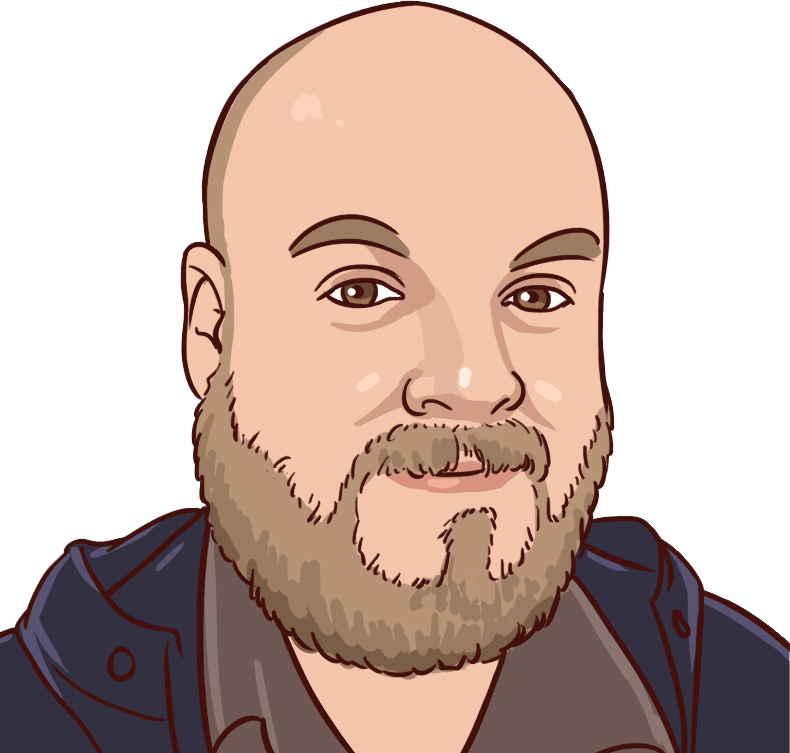 Chris talks about why it’s happening and what it can bring to WordPress. Lindsay apologizes for getting this one up a bit late! But now you can finally listen to Joel’s review of the incredibly fresh and never-before-reviewed iPhone X!